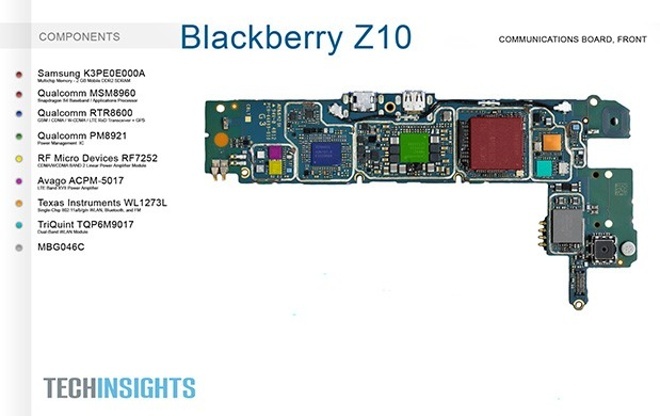 The recently launched BlackBerry Z10 smartphone, which runs on the latest BB 10 OS has been taken apart by the folks at UBM TechInsights, who have exposed all of its secrets. 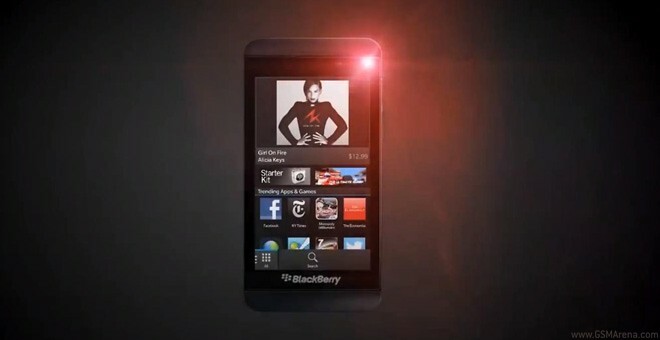 The BlackBerry Z10 represents a major step forward for the company (formerly RIM, now just BlackBerry). We put it in front of our camera almost as soon as we pried it out of its box. We couldn’t help it but share with you the first glimpse of how well a touch-only BlackBerry of the new generation will handle, considering the unflattering response that the Storm and the Torch got. BlackBerry has launched a new Dev Alpha C program along with a new developer-only device at its Jam European event held in Amsterdam. 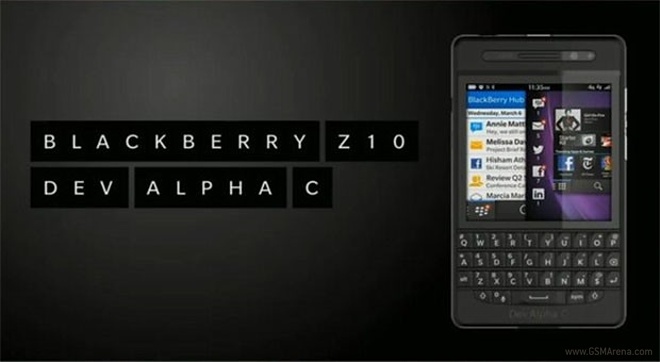 The Dev Alpha program is intended to help the coders build applications for the BlackBerry devices with physical keyboards. 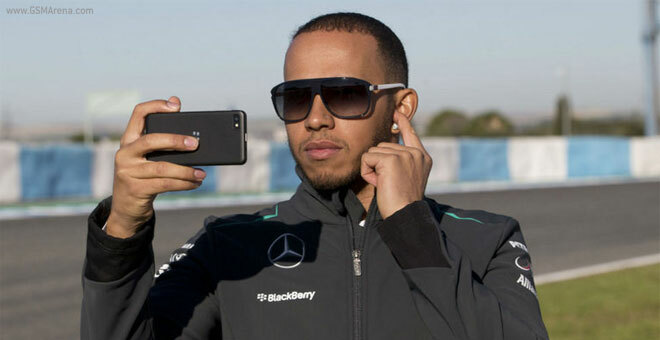 The new Formula 1 season is right around the corner and guess what has Mercedes F1 team new driver Lewis Hamilton brought along to the official launch of the car he and Nico Rosberg will be driving in 2013? Unfortunately, if you guessed Nicole Scherzinger, you are wrong. Power outage or not, all the Super Bowl commercials ran as planned. 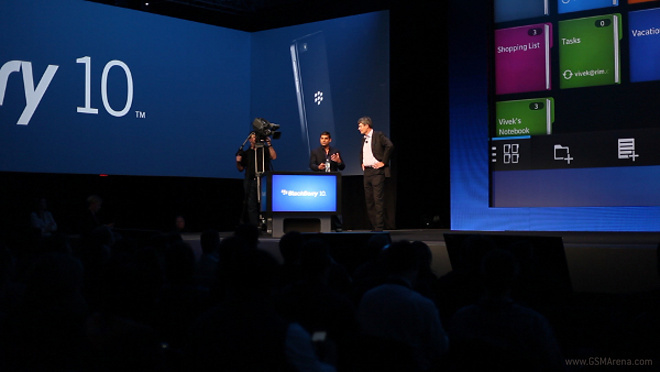 One of them was about the recently launched BlackBerry 10 OS and its Z10 flagship. Or so it seemed. 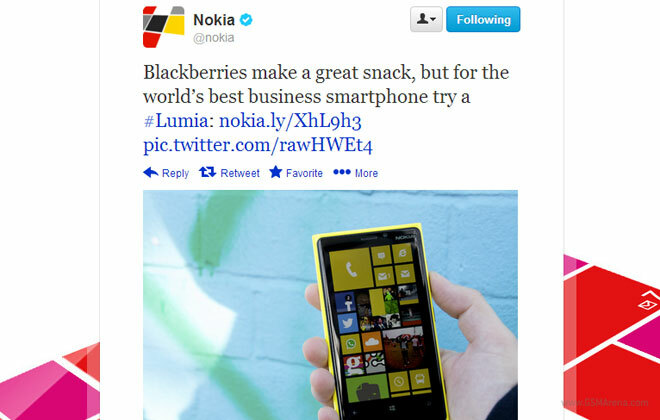 After mocking the iPhone 5 for being monochromatic and not funky enough, now Nokia has set its aim on the freshly re-structured BlackBerry. 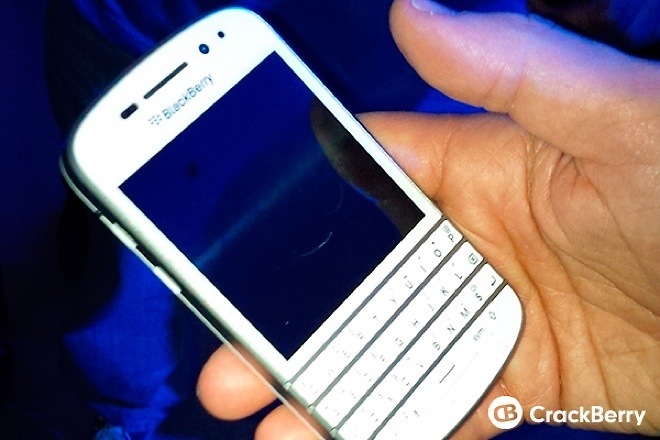 RIM renamed itself to BlackBerry during its BlackBerry 10 OS launch. The re-branding was pretty quick and the new logos of the company are already up on its offices. We know both the BlackBerry Z10 as well as the Q10 that were announced yesterday will be sold in black as well as white color options but RIM BlackBerry only had the black versions of both the devices on display. 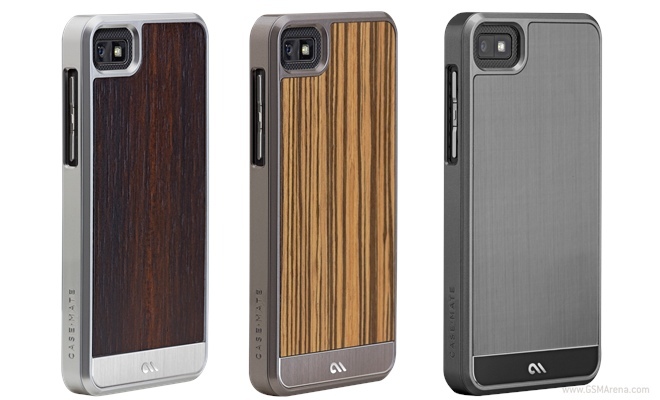 Case-Mate has announced a whole range of new cases for the brand new BlackBerry Z10 announced yesterday. You have a choice of wide range of materials and colors to choose from at different price points. BlackBerry’s latest BlackBerry 10 OS will be available for all the existing PlayBook tablets, confirmed Thorsten Heins, during the Q&A session after the platform’s launch. The different variants of the 7″ PlayBook tablets will soon be on the latest version of the OS. 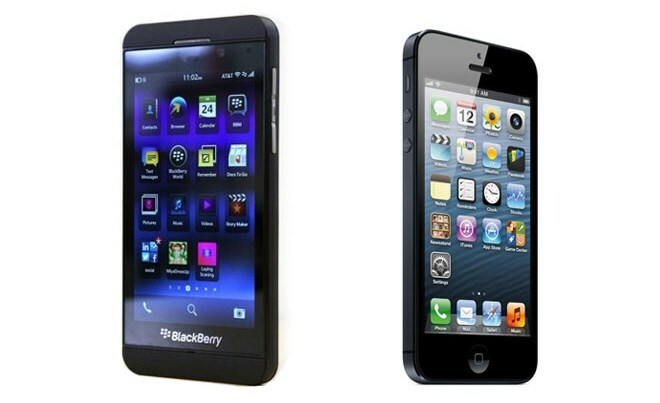 Does the BlackBerry Z10 look like the Apple iPhone 5? 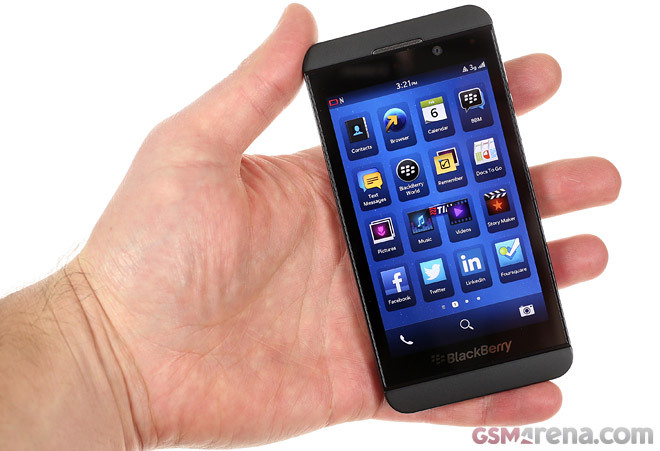 The BlackBerry Z10 is finally official and its announcement caused an argument here in the office. Since we couldn’t reach an agreement, we had to turn to you our readers and hope you would be kind enough to settle it for us. Take a look at the picture below. Alicia Keys is BlackBerry’s new Global Creative Director. Wait, what? Today, at the BlackBerry 10 launch event, the BlackBerry’s CEO announced Alicia Keys will be company’s Global Creative Director. Now I will try to shed some light on what the singer’s new job actually means. In this mobile-driven day and age having a lot of apps is a crucial requirement for a mobile OS to succeed. RIM BlackBerry realized this and made sure BlackBerry 10 comes to the market with a well-stocked app store. 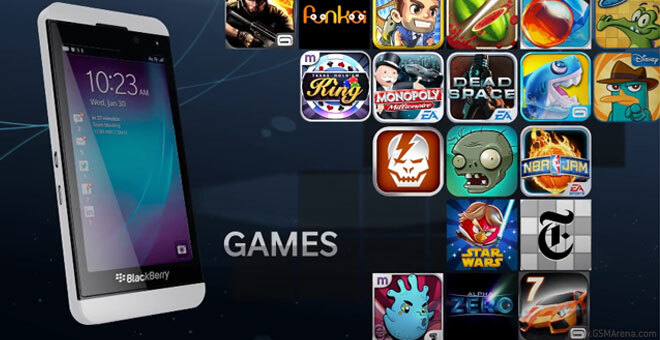 There are currently north of 70,000 apps in the BlackBerry World store, which is more than any platform has had at launch. 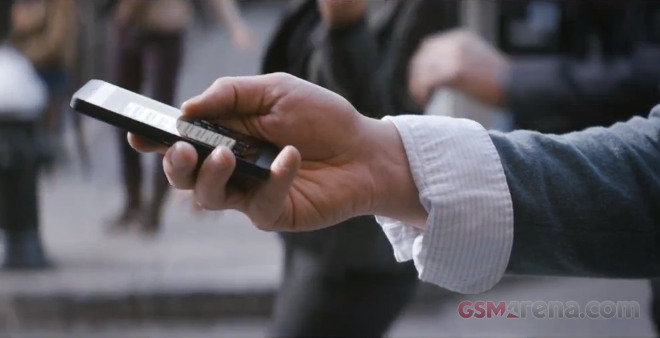 BlackBerry’s Z10 and Q10 are fresh out the gate and the promo videos have started to roll in. Skype, the popular instant messenger is heading towards the BlackBerry OS. 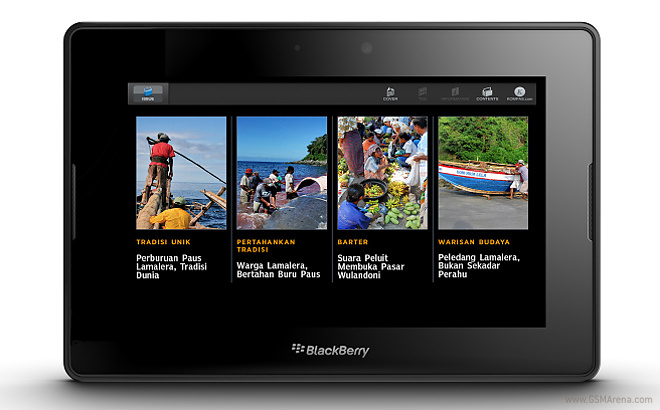 The application will soon be available on BlackBerry 10 OS, which was officially announced today.